I often store my garden hose out of the way on the side of my house. Non-expandable garden hoses can be unsightly, however, as they are bulky and difficult to hang or neatly coil. Expandable garden hoses are more compact which reduces the amount of hanging and storage space they require. Expandable garden hoses are compact when there is no water pressure going through the hose. This means you can be coil up the hose and store it on a hook or in a storage bag. When you are ready to use the hose, you can unwind it, turn on the water faucet and watch the hose expand to its full length. Here are reviews of the top expandable hoses available. 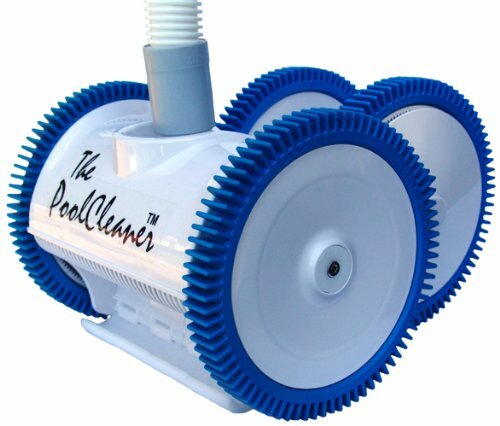 The FlexiHose flexible garden hose is lightweight and easy to handle. It includes a valve right at your fingertips so you can turn the water on and off directly from the hose. This valve uses ¾-inch brass connectors and double latex piping to make sure there are no leaks. The FlexiHose is 50-feet long when fully expanded with water pressure. The lightweight hose is no-kink and will not tangle as you use it. Once you turn off the water at the faucet, the hose will contract to one-third of its size so you can store it compactly after use. 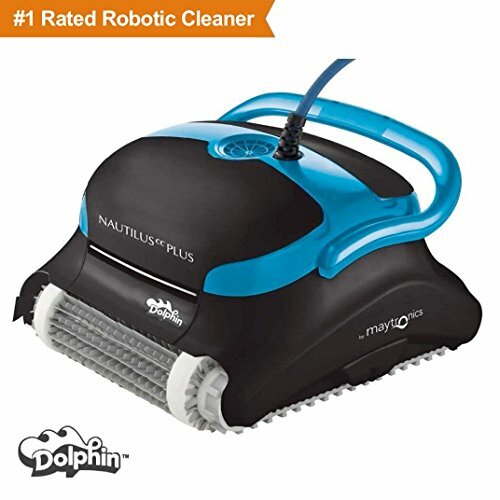 This product includes an 8-setting hose nozzle. With this spray nozzle, you can water your plants, wash your car, spray down your driveway, and so much more. This hose has a service life of over 1500 uses. This product is a 3-piece set which includes a 100-foot hose, storage bag and a 9-pattern spray nozzle. 3KM makes this hose out of a triple layer latex core and brass fittings for long term use. The material is kink free which means you no longer have to worry about low water pressure due to a tangle or kink in the hose line. 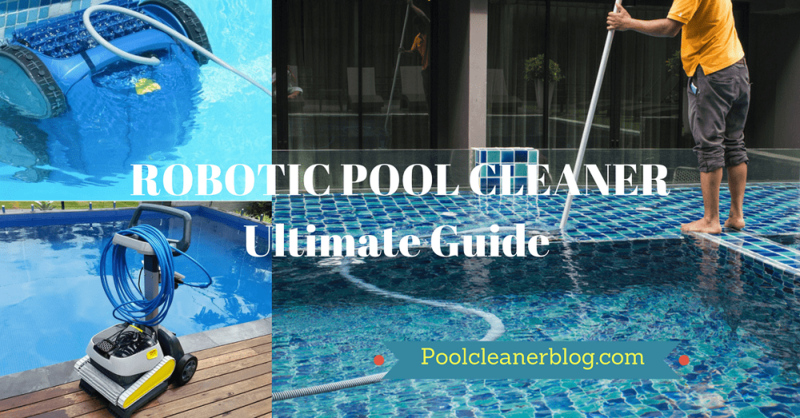 The 3KM hose expands to its full 100-feet once the water is turned on at the faucet. It will contract to about 33-feet once you turn off the water at the faucet. The included 9-way nozzle spray gives you spraying flexibility to water delicate plants or wash your car. There is a storage bag included in this product which is made of top quality material. The hose and the spray nozzle will fit inside the bag for compact storage after use. This 3KM product is risk-free and includes a money-back guarantee. This XpandaHose product uses triple layered latex core to give you a durable hose. Water pressure through this hose is rated at 174 PSI (pounds per square inch). The lightweight, kink and tangle free hose expands to 75-feet when you turn on the water at the faucet. It will contract back to 25-feet after the water is drained from the hose. When not in use, the XpandaHose weighs less than 3.5-pounds! The manufacturer uses high-quality solid brass fittings and steel assembly clamps to make sure there are no leaks at the connection points. The 10-setting spray nozzle gives you a variety of patterns for watering your garden and other objects around your home. A storage bag is included to store the hose and spray nozzle after use. If you prefer to hang your hose, you can use the free hook hanger included with the product. This product comes with a 2-year warranty. This garden hose expands to 75-feet when you turn on the water at the faucet. 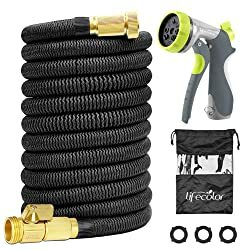 It uses ¾-inch brass fittings and leak-proof rubber washers to prevent leaks at the hose connection points. When you turn off the water, the hose will contract to 24-feet for easy storage. The high-quality multilayer latex material keeps the hose resistant to punctures, scratches and abrasion. The design of the hose prevents kinks or twists as you are using the hose throughout your yard. This product comes with a 10-pattern heavy-duty spray nozzle. You can switch between spray patterns quickly within seconds. The EnerPlex X-Stream hose has a 100% money-back guarantee and a 2-year warranty. This is a low-risk option for your gardening needs. This GrowGreen product expands from 17-feet up to 50-feet. When you turn off the water, the hose will contract within seconds leaving you with a compact hose for storing. The hose is designed to never kink or tangle. This product includes an 8-setting spray nozzle which gives you many options for watering your garden. 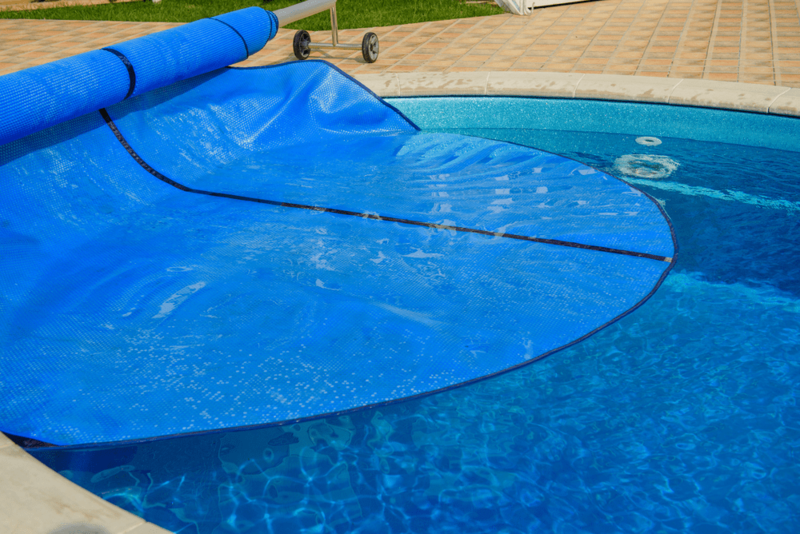 The pressure-resistant durable latex material gives you water pressure up to 145 PSI. All hose connector fittings are 100% brass. 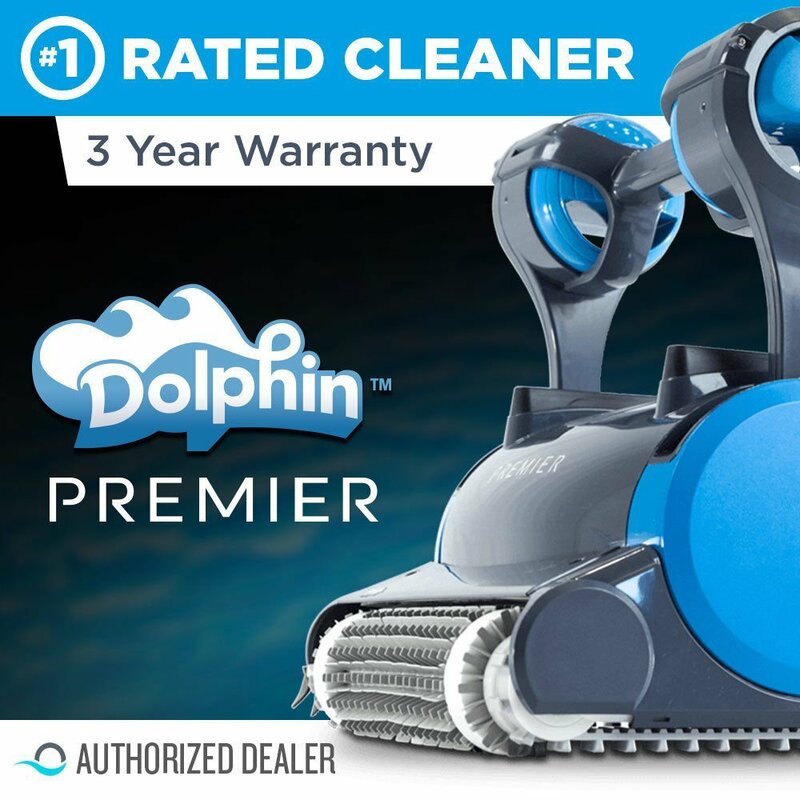 The manufacturer offers a 1-year warranty for this product. This no-kink water hose comes with nickel plated ¾-inch leak free fittings. The hose material is made of double latex pipe and stretch polyester fabric for strength and durability. The Alma hose will expand to 50-feet once water pressure is present. It contracts in seconds to 17-feet after water pressure has stopped. This product includes an 8-pattern spray nozzle with an on and off valve. 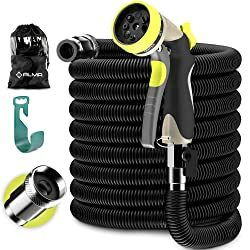 There is a storage bag you can use to store the hose and nozzle spray after use. 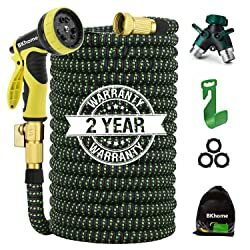 You can hang the hose on the wall or on the side of your house using the handy hose holder. This Lifecolor product expands to 100-feet once water is turned on at the faucet. It contracts to one-third of the length when it is no longer under water pressure. 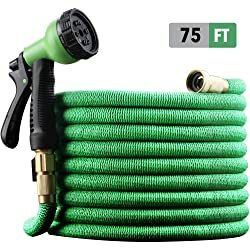 This hose comes with an 8-function spray nozzle which gives you a variety of options for watering your garden, washing your car or spraying your driveway. An on and off valve at your fingertips allows you to control water flow with little effort. Solid brass connectors make sure that there are no water leaks at the faucet or at the spray nozzle. 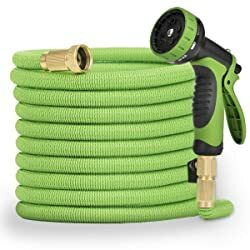 This is a budget-friendly expandable hose option that will meet all your gardening needs. 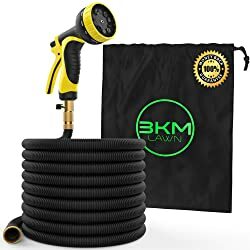 This BKhome hose is made of strong 3300D fabric and latex. It has an outer woven fabric and double layer latex design to make sure the hose will not curl or kink when expanding. The hose has ¾-inch brass connectors and an on/off valve at the spray nozzle. This flexible garden hose if leak-proof, rust-proof and the material will not crack. 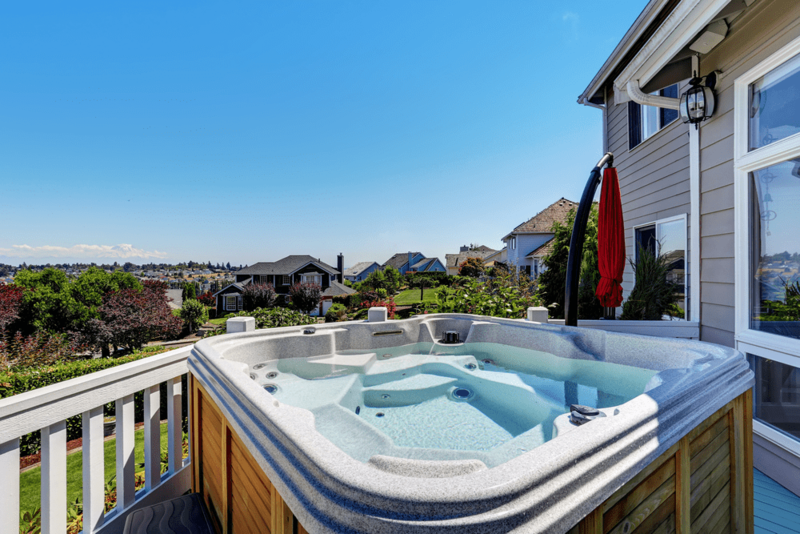 The garden hose will expand to a full 100-feet once you turn on the water. When it is no longer under water pressure, the hose will contract back to 33-feet within seconds. 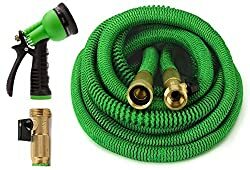 The BKhome expandable garden hose comes with a 2-way Y-hose splitter. This will allow you to convert a single water spigot into two high-flow water sources. 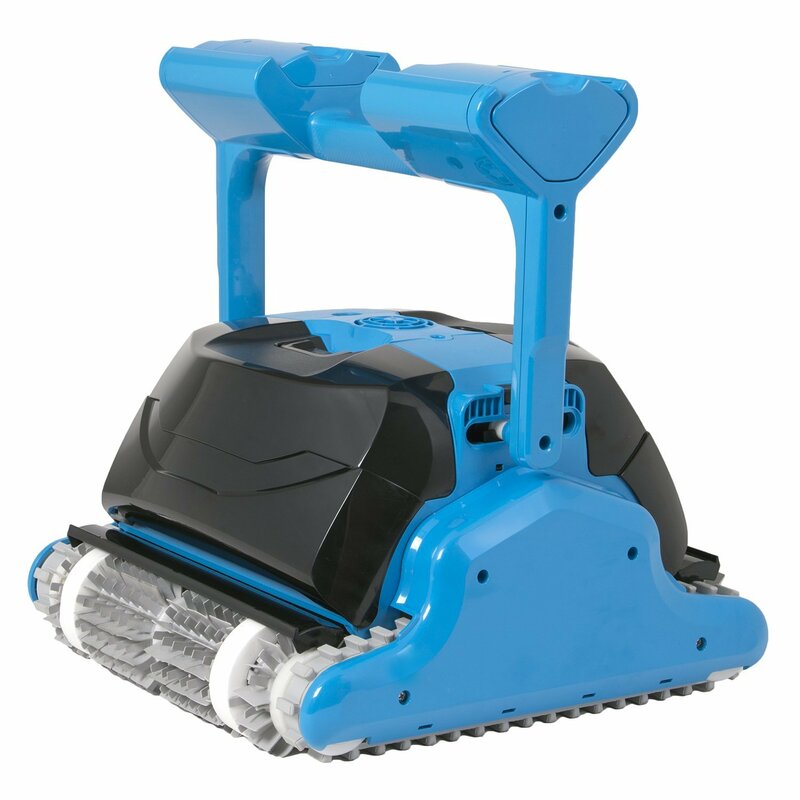 A 9-mode rotating spray nozzle is included with this product. The splitter and spray nozzle give you unlimited variety to meet all your gardening needs. This Pamapic product uses a high-quality polyester fiber cover to protect the inner latex piping. 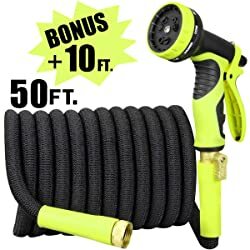 The hose length is 17-feet when fully contracted. Once there is water pressure present, the hose will quickly expand to 50-feet. 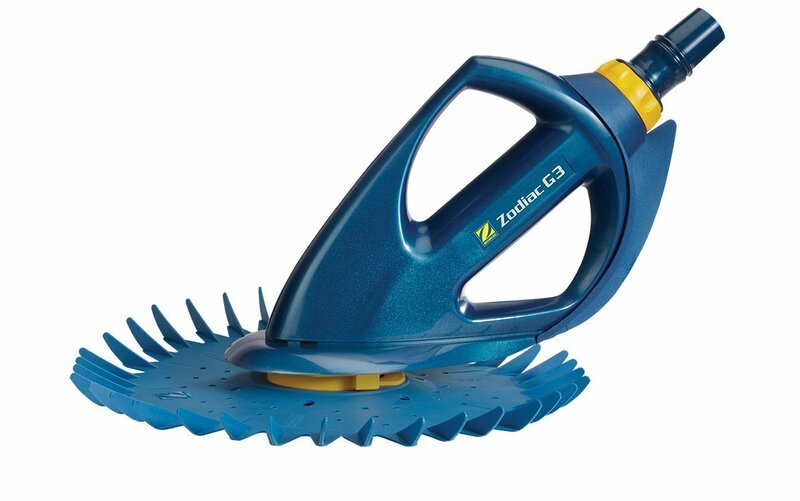 This product includes a 10-pattern spray nozzle giving you many watering options around your yard. Heavy-duty brass fittings make sure that there are no leaks at the hose connection points. This hose comes with a convenient storage bag. This Sunflora hose product includes a bonus of 10-feet. This means you are getting a total of 60-feet expanded hose length once you turn on the water. 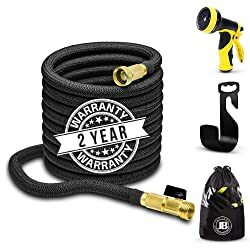 This hose contracts to 20-feet for compact storage after use. A 9-pattern rotation spray nozzle is included to give you a variety of watering options in your garden. 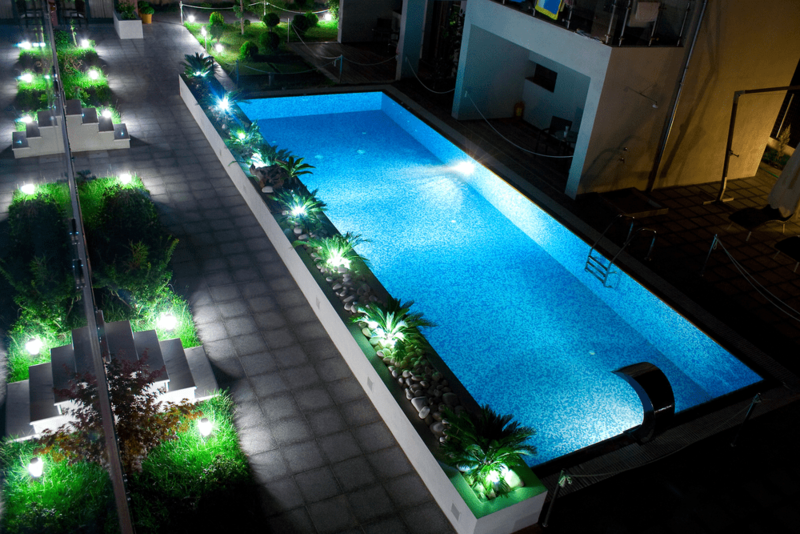 The hose is made of anti-leak materials and comes with a 100% satisfaction guarantee. Solid brass connectors make sure that there are no leaks at the water faucet or at the spray nozzle. The manufacturer offers a 2-year warranty with this product. There is nothing more frustrating than a garden hose that twists or kinks as you are using it. A kinked hose means that water pressure and water flow will immediately stop. You will see advertising for most expandable garden hoses stating they are kink free. This is only one of many features you should consider before buying an expandable hose. Before you decide on an expandable garden hose, you need to consider how much length you require. If you buy a hose that is too short, you will only end up frustrated. You should measure from your water faucet out to the farthest corner of your yard to determine how much hose length you need. Using that measurement, you can look at hoses that expand to at least that length. Some expandable garden hoses include a spray nozzle with several spray patterns. 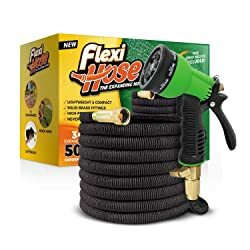 Most hoses will have universal or standard connection fittings that will allow you to buy your own spray nozzle and use it with the expandable hose. Before you buy a hose, be sure the hose comes with a spray nozzle or have one on hand you can use. Some manufacturers offer a warranty for one or two years. A warranty against defects will protect you in case of a defect in the hose. If this is important to you, be sure you know what the warranty is before you buy any expandable hose. In caring for your yard, you want to be sure you have the best tools available. An expandable garden hose offers a kink free and tangle free watering solution for your yard. With the product reviews and feature guidelines we have provided, you have all the information to search for an expandable garden hose that fits your specific needs.